Donate your Teddy Bear and we will look after it forever! Donate a Teddy Bear of at least 50cm in height and receive a complimentary child’s ticket for the Train or the Enchanted Fairy and Elf Walk. 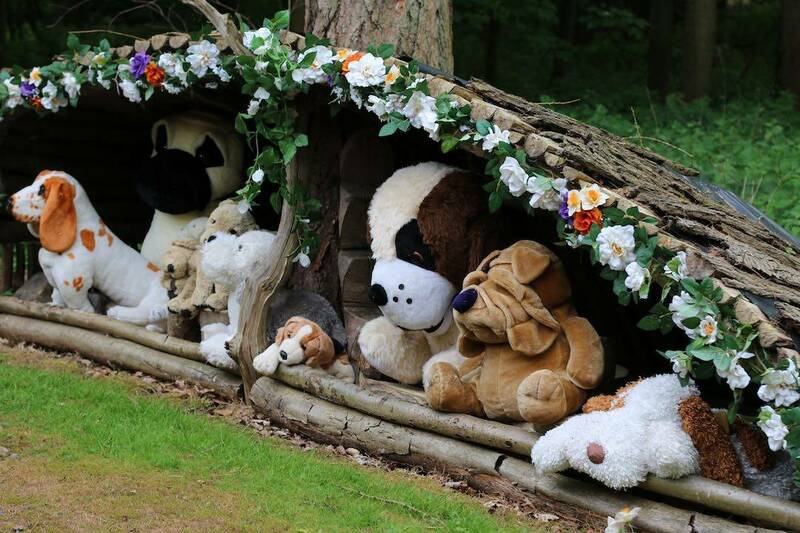 Your Teddy Bear will then be placed in the woodland for you to come and spot at a later date! The complimentary ticket received will not be valid for our Special Events.